Oceana Vein Specialists, located in Oceanside, is a medical practice dedicated solely to the diagnosis and non-surgical treatment of varicose veins and spider veins. The vein experts at Oceana Vein Specialists perform the latest and most effective treatments for painful and unsightly varicose veins, spider veins and venous ulcers. With highly trained staff and a new, state-of-the-art ocean view facility, Oceana Vein Specialists are able to help more patients than ever. 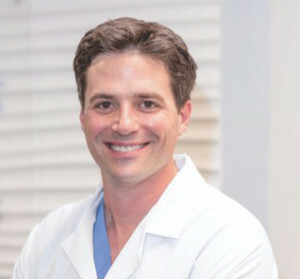 Dr. Adam Isadore, Owner and Medical Director of Oceana Vein Specialists, is a fellowship trained Vascular and Interventional Radiologist and has dedicated his career to vein care. 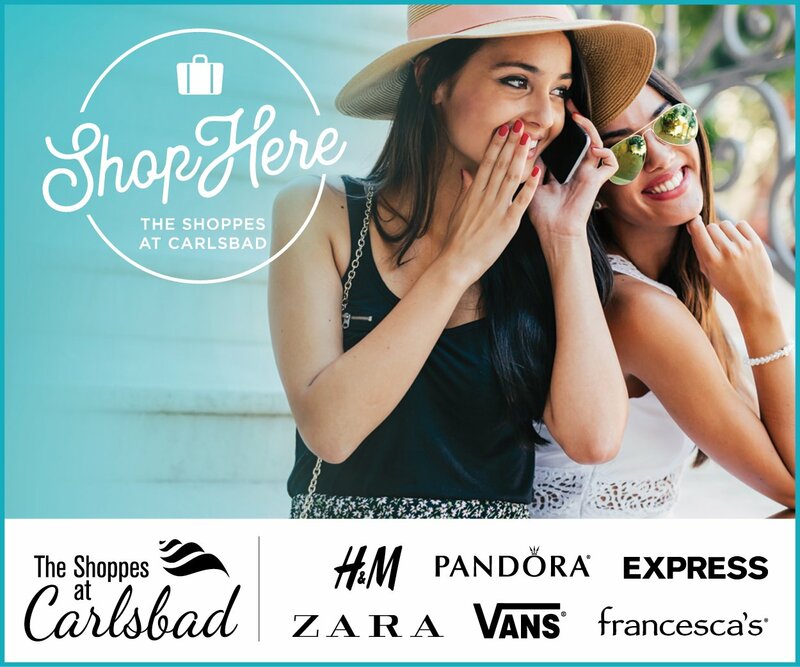 Dr. Isadore’s dedication to excellence and exclusive focus on venous disease of the legs has enabled him to create one of the most advanced vein centers in North San Diego County, ensuring optimal results and happy patients. “Early in my career I decided to focus exclusively on venous disease of the legs. Our mission at Oceana Vein Specialists is to offer the most advanced vein care available, to make your legs look and feel fantastic“ says Dr. Isadore. Symptoms of vein disease can have a wide range of severity depending on the extent of disease. Some people may just have a few isolated spider veins while others may have larger painful varicose veins. In addition, if you experience leg pain/aching/cramping, leg skin changes or discoloration, a feeling of heaviness in the legs, leg restlessness, or leg or ankle swelling you may suffer from an underlying venous condition known as venous insufficiency. 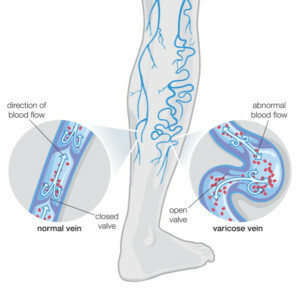 Advanced ultrasound testing at Oceana Vein Specialists, performed on site, provides the most accurate diagnosis of underlying venous insufficiency. The Vein Specialists at Oceana Vein Specialists have performed and interpreted thousands of leg ultrasound examinations, making sure that you receive an accurate diagnosis. The ultrasound examination is a critical part in the formation of a treatment plan, and it is crucial that the ultrasound be performed on site by the vein professional. Some of the leading-edge, minimally invasive treatments that Oceana Vein Specialists offer for venous insufficiency include Endovenous Radiofrequency and Laser Ablation for Varicose Veins, VenaS eal Closure Procedure, Ambulatory Phlebectomy, Ultrasound Guided Sclerotherapy, Spider Vein Sclerotherapy, VeinGogh Spider Vein Treatment and Compression Stocking Therapy. A treatment that is particularly exciting among the vein community is a procedure called VenaSeal. “VenaSeal allows me to treat entire vein segments with only a single needle stick, without the need for compression stockings afterward” says Dr. Isadore.